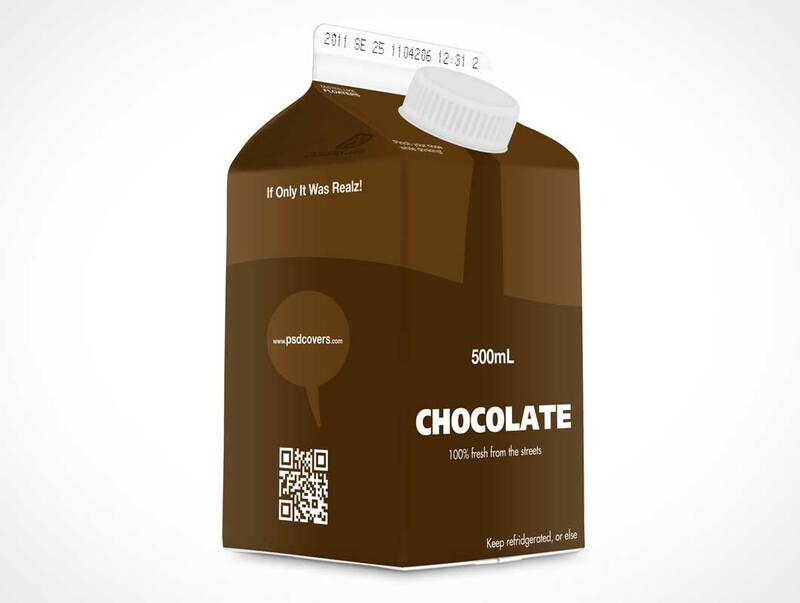 CARTON008 is a 45° angle shot of a standard 1L cardboard carton container used by many companies to package juice, milk, soya, table cream, chocolate milk etc. 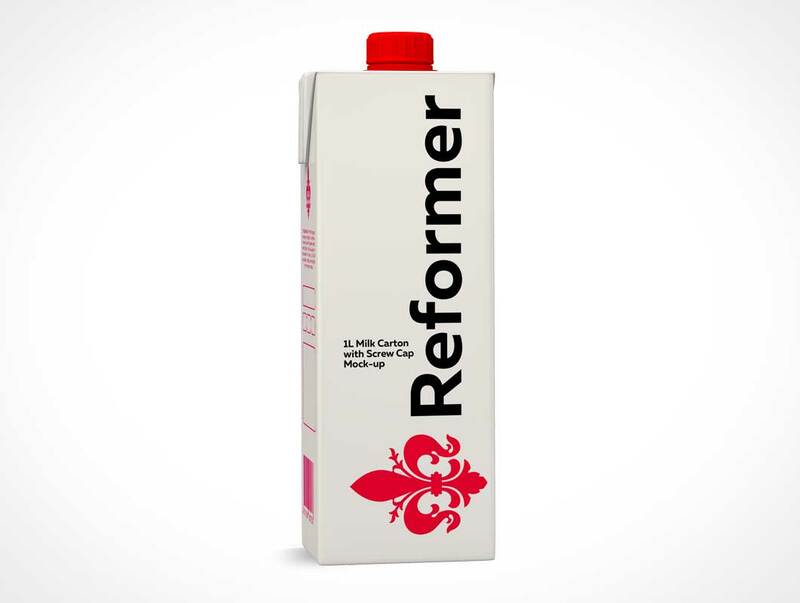 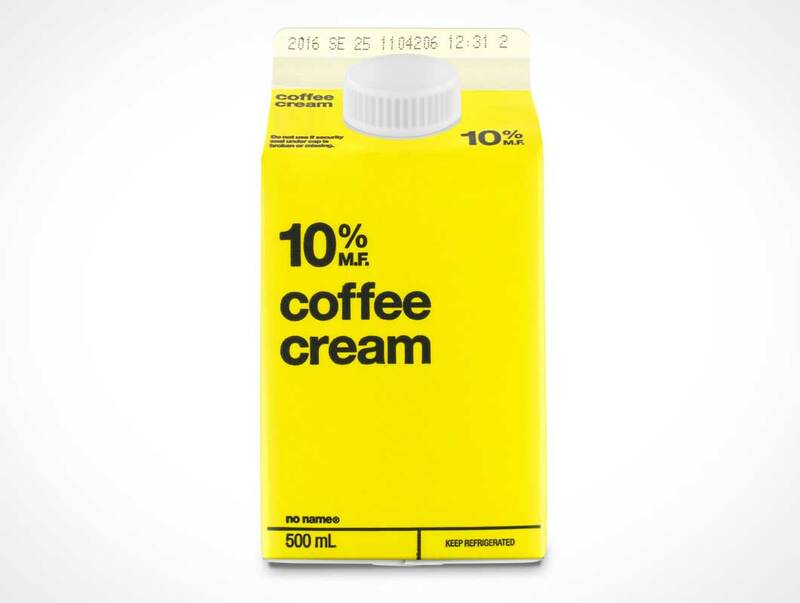 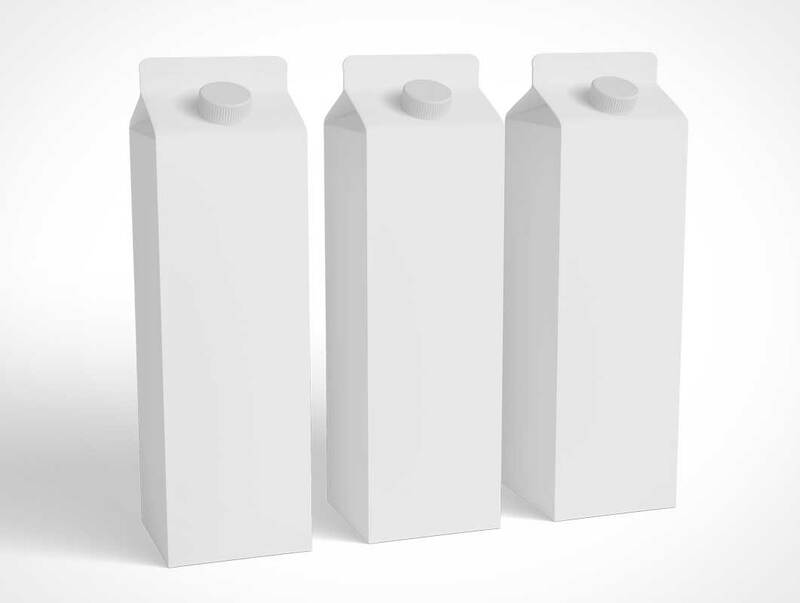 This 1L Milk Carton with Screw Cap Mock-up is great for presenting your designs to your clients, or showing off your work in your portfolio. 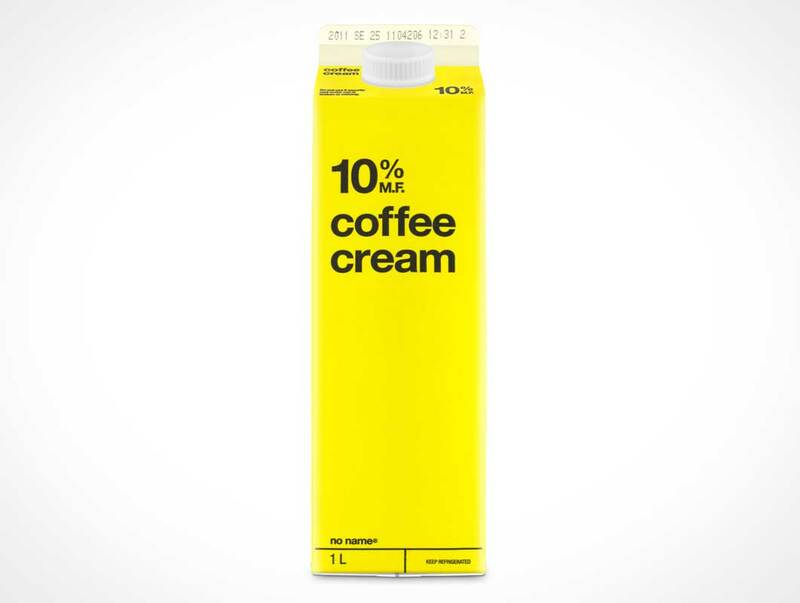 Includes 4 views. 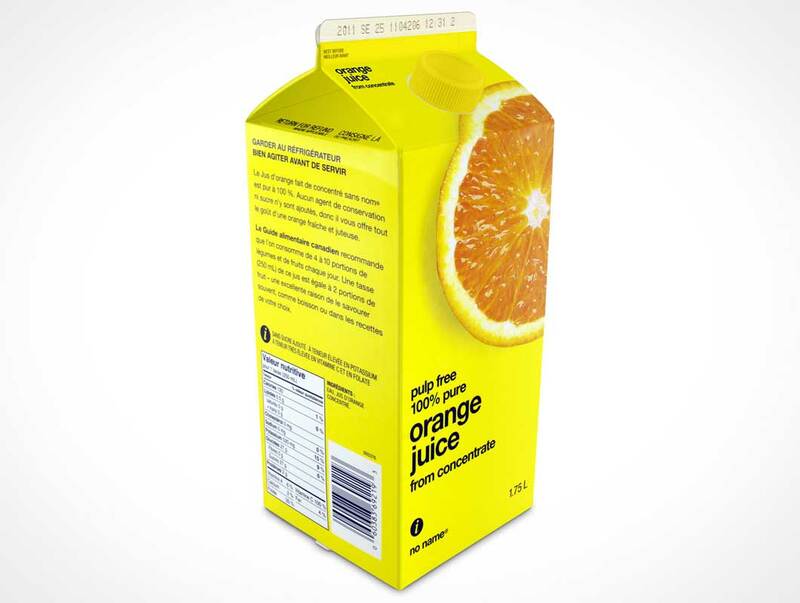 Easy to recolor parts separately. 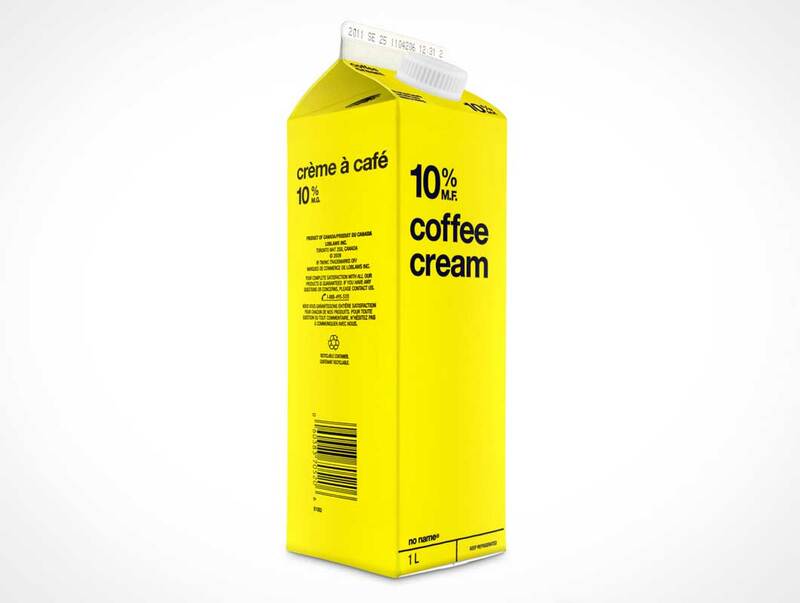 Fairly simple to use. 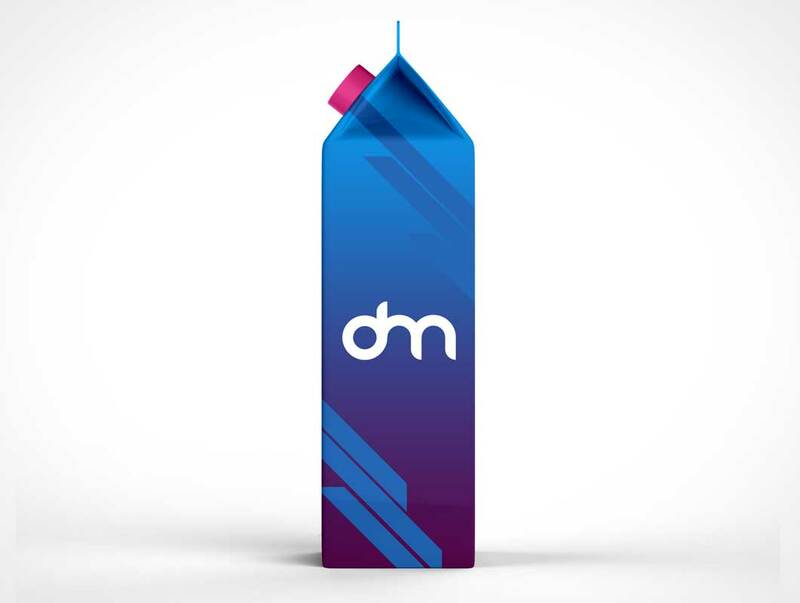 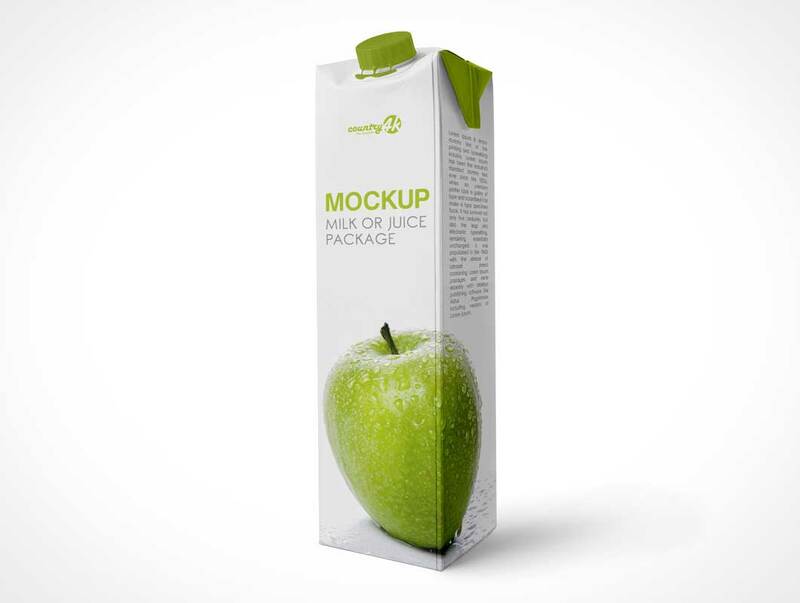 This PSD mockup includes special layers for your design. 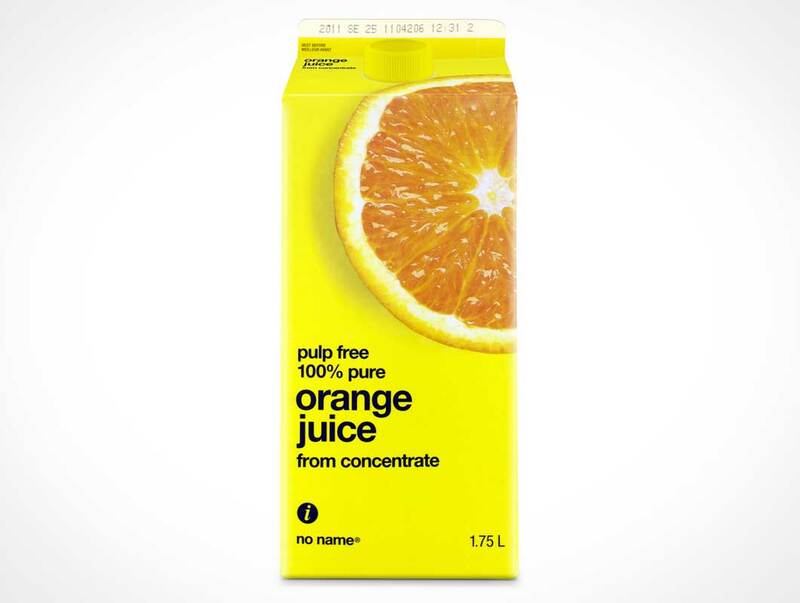 This item may not be property released. 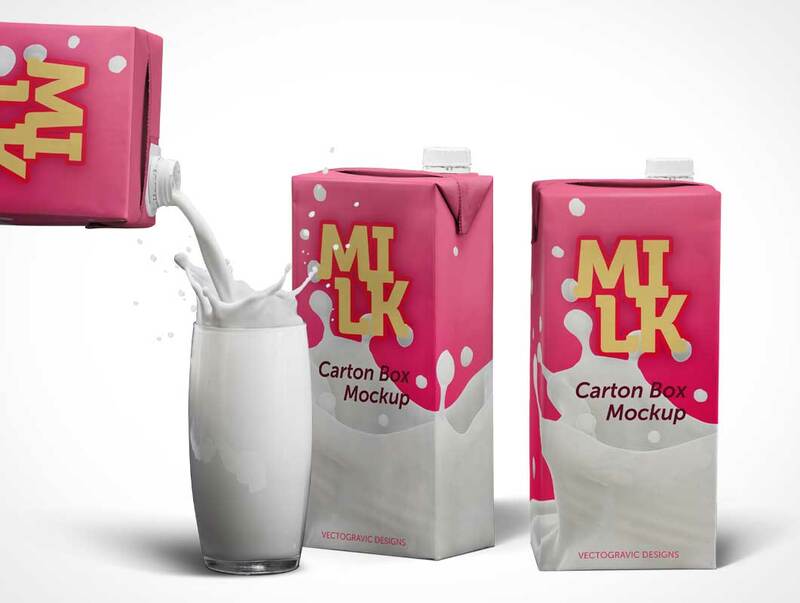 This freebie is a set of 2 milk carton mockup psd files with organized layers and folders. 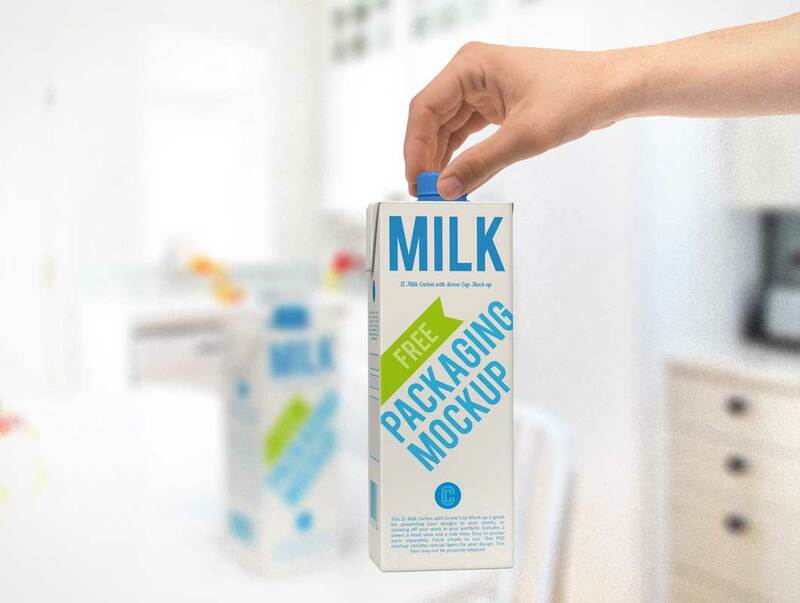 The high resolution photorealistic Milk carton mockups feature smart objects to simply copy and paste your designs to create product presentation. 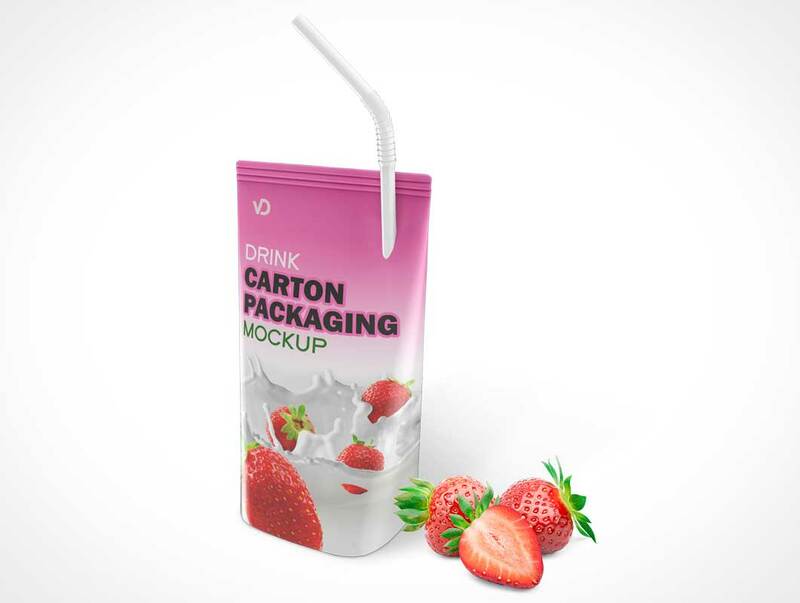 CARTON001 is a front view shot of a standard 1.75L cardboard carton container used by many companies to package juice, milk, soya, water etc. 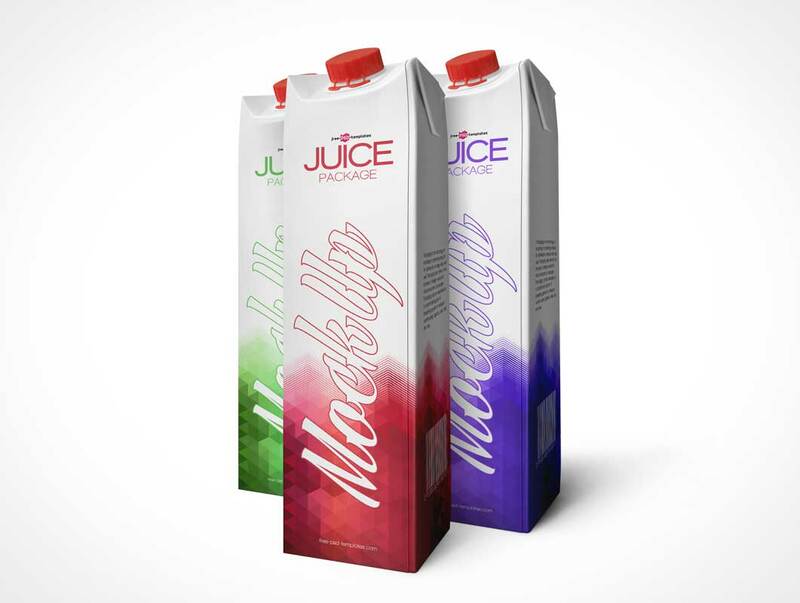 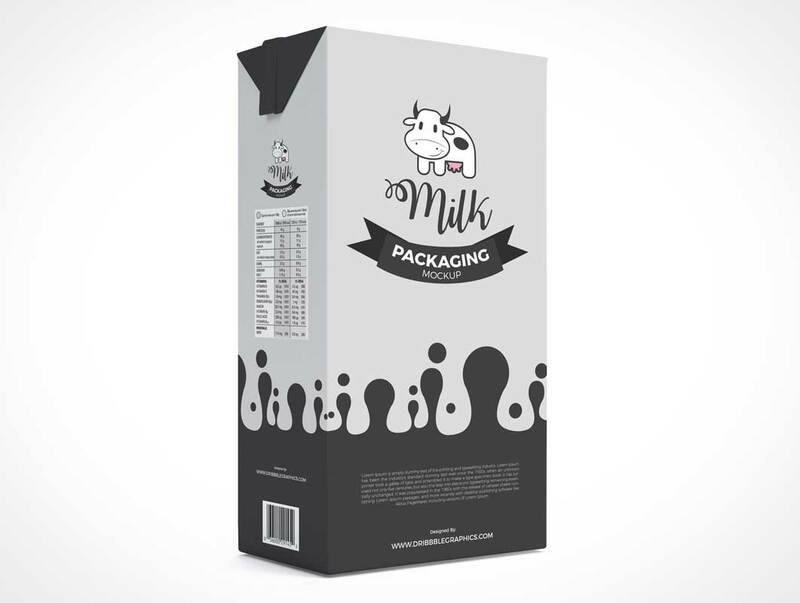 This PSD Mockup of a 1.75L carton product renders 2D designs onto a standing carton product with plastic spout at the top of the carton, designers can further customize the final rendered Photoshop document which retains all the layers as fully modifiable elements.